Ohio State captain and Big Ten scoring leader, Jimmy Hull, was given the Most Outstanding Player Award with 58 points in three games in 1939. 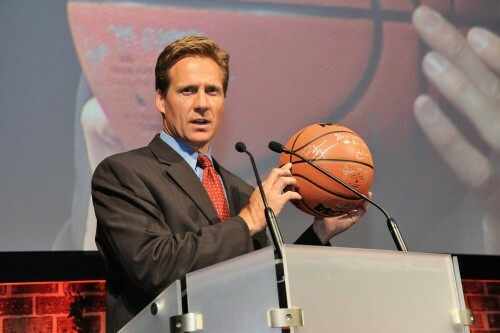 Hull led the Ohio State University men’s basketball team to a second-place finish in the first NCAA Basketball Tournament. 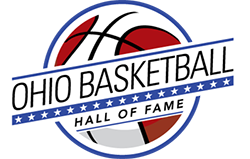 The Buckeyes played against Villanova in the East Regional Finals at Patten Gymnasium on the campus of Northwestern University, winning 64-52, but lost the Regional Finals to Oregon 46-33 with Hull contributing 12 of the 33 points. 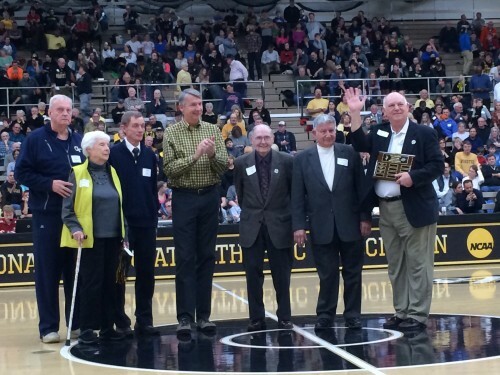 Under the coaching of Harold Olsen, the team finished the season with a 16-7 record. 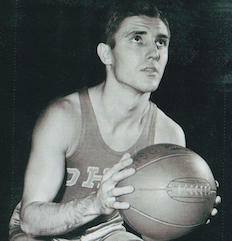 Hull played as a forward and was a 1939 All-American and the Big Ten’s leading scorer. 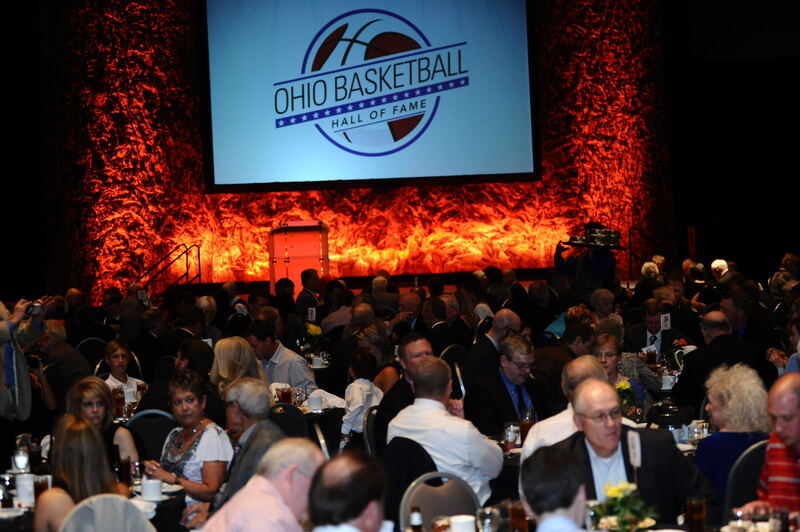 In 1977 Hull was inducted as part of the charter class of the Ohio State University Hall of Fame. Later, Jimmy Hull had an atrium in the Alumni House on Ohio State’s campus named after him, The Jimmy Hull Atrium. Jimmy Hull died on November 2, 1991.